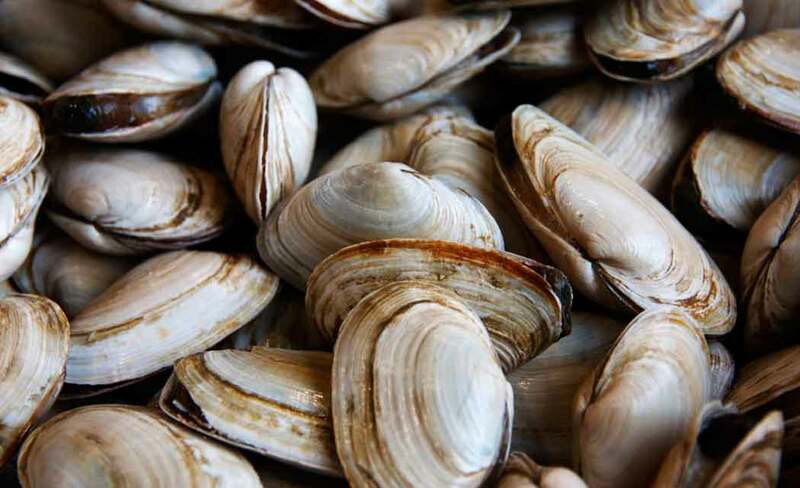 OLYMPIA, Wash. (AP) _ State health officials are restricting shellfish harvesting in sections of three commercial growing areas due to high levels of bacteria. The state Department of Health announced the restrictions on Tuesday for Hood Canal 6, Pickering Passage and Vaughn Bay. Officials also said another 17 areas are considered “threatened” due to declining water quality. The announcement came after the agency conducted its annual evaluation of the state’s 102 commercial shellfish growing areas. Officials say they are working to find and fix the pollution sources in those areas.